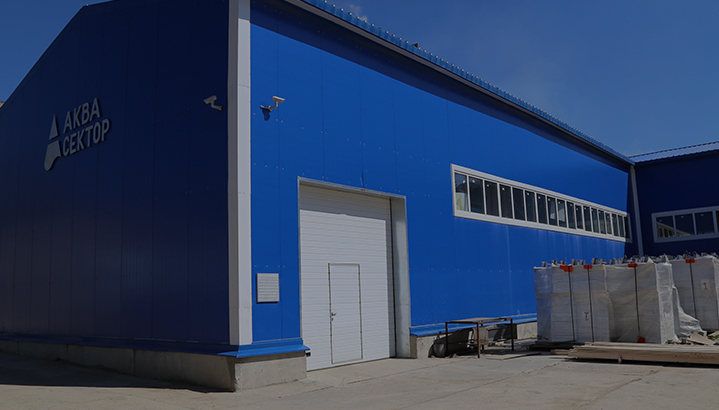 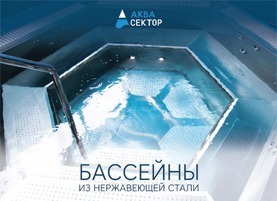 AQUASECTOR - production and assembly of stainless steel swimming pools, swimming pool equipment factory in Shchelkovo. 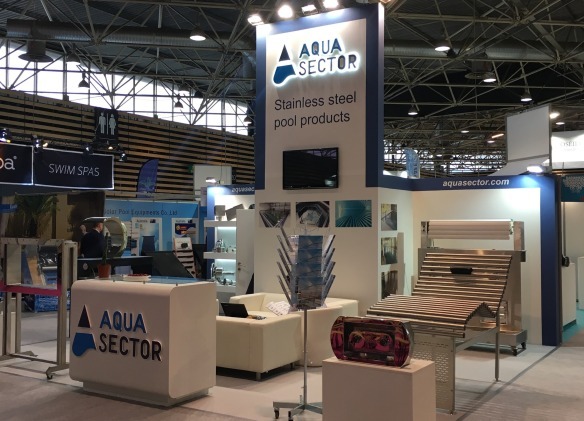 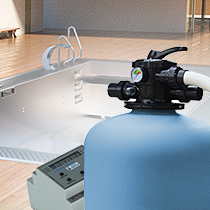 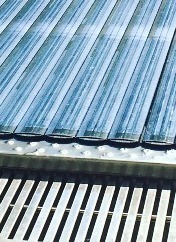 AQUASECTOR has been working with the element of water since 1998. 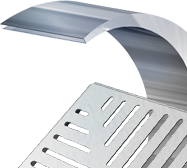 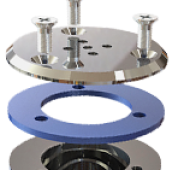 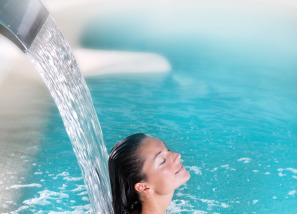 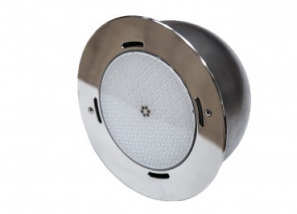 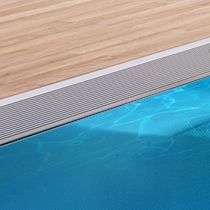 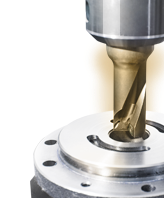 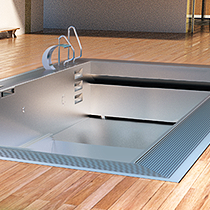 We offer our clients products of high quality made of stainless steel for the swimming pools of all types. 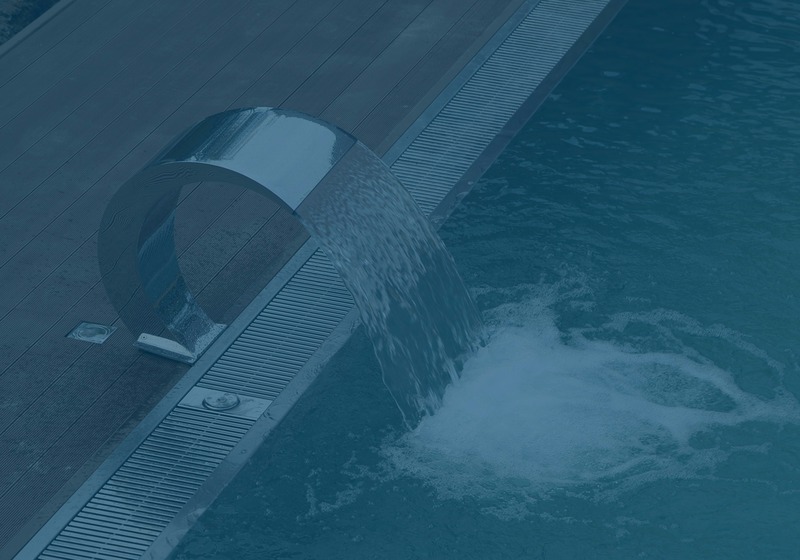 At present, we produce full spectrum of pool basin equipment and water attractions for a pool basin. 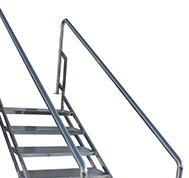 Trying to satisfy our clients to the greatest possible extent we engineer and manufacture exclusive products – ladders, handrails, waterfalls etc. 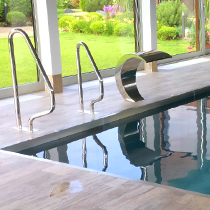 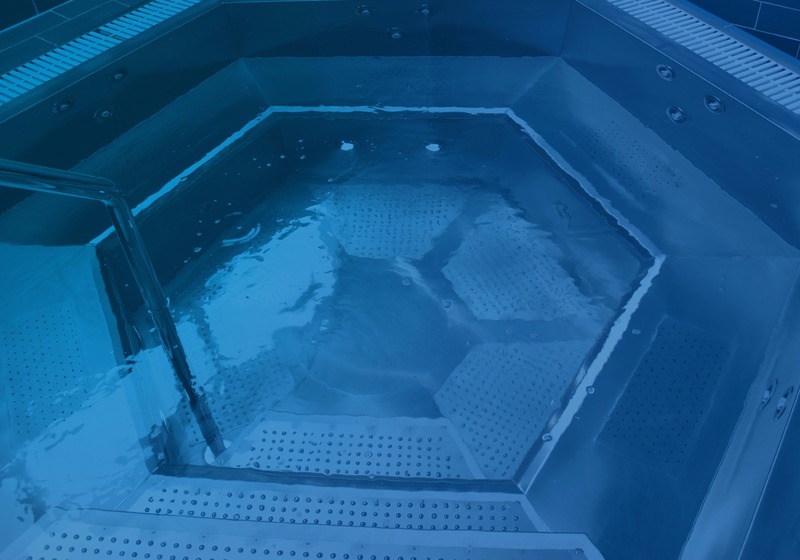 In 2010, we broadened the range of our produce capabilities and became the first company in the country to manufacture high quality AISI 316L stainless steel swimming pools. 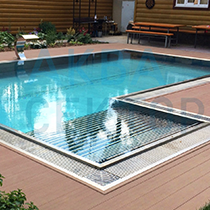 During this time, we have engineered and manufactured scores of swimming pools for our clients from different regions of Russia. 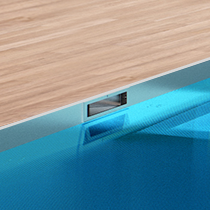 Lighting the swimming pool with RGB lights is amazing, safe and impeccable. 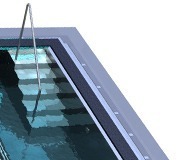 Swimming pool is one of the most luxurious elements of landscape design that has to be eye-catching day and night.